Tel Aviv, March 11, 2015 - Feng-GUI, a leading provider in measuring visual effectiveness of websites and Ads, is pleased to announce their latest partnership as a global supplier partner of WSI (We simplify the Internet). WSI, the world’s leading digital marketing company, provides affordable Internet solutions to small and medium-sized (SMBs) business owners through a network of over 1,500 franchisees in 87 countries. The WSI consultants have added Feng-GUI's visual optimization services to their line of product offerings that will empower small to medium-sized business owners to design better websites that achieve greater results. WSI Consultants will have ability to measure the visual performance of landing pages, even before they air, and with no IT requirements, by analyzing levels of attention, call to action effectiveness and placement, as well as how the page individual elements are perceived through Feng-GUI dashboard. This will enable website owners to improve landing page conversion rates by increasing the visibility of call to actions elements. 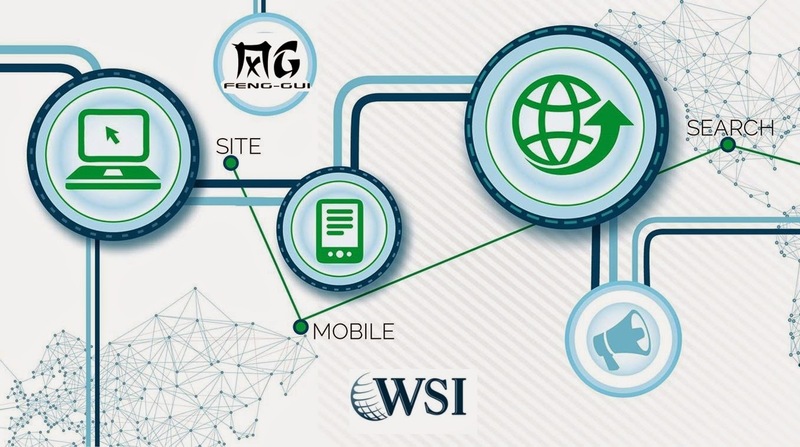 The WSI Feng-GUI partnership will offer Feng-GUI the benefit of growing its customer base through access to WSI’s unparalleled network of consultants across 80 countries (the largest of its kind) who are already implementing conversion optimization solutions for their clients. Feng-GUI, a pioneer in measuring visual effectiveness, simulates human vision and creates measurement reports that predict what a real human would be most likely to look at. Media agencies and independent designers use Feng-GUI to identify weak spots within websites and Ads and to improve performance, location of brand and emphasis key messages. Feng-GUI visual measurement services are used by 30,000 professionals and 1,500 clients worldwide, across all media channels, from print, signage and packaging, to digital and display campaigns, including prominent firms such as: WSI, Bruce Clay (Omnicom), Walker Sands Digital, OgilvyOne (WPP), McCann Erickson (Interpublic) and Publicis. WSI is the world’s largest network of Digital Marketing Consultants with its head office in Toronto, Canada. WSI Digital Marketing Consultants have helped thousands of small and medium-sized businesses realize their online marketing potential. By using innovative Internet technologies and advanced digital marketing strategies, businesses can have a WSI Digital Marketing System tailored to their individual needs to elevate their Internet presence and profitability to new levels. In 2013, WSI was the proud recipient of 5 Standard of Excellence Awards at the Annual WebAwards Competition organized by the Web Marketing Association (WMA).